© Lawrence Shing. All rights reserved. 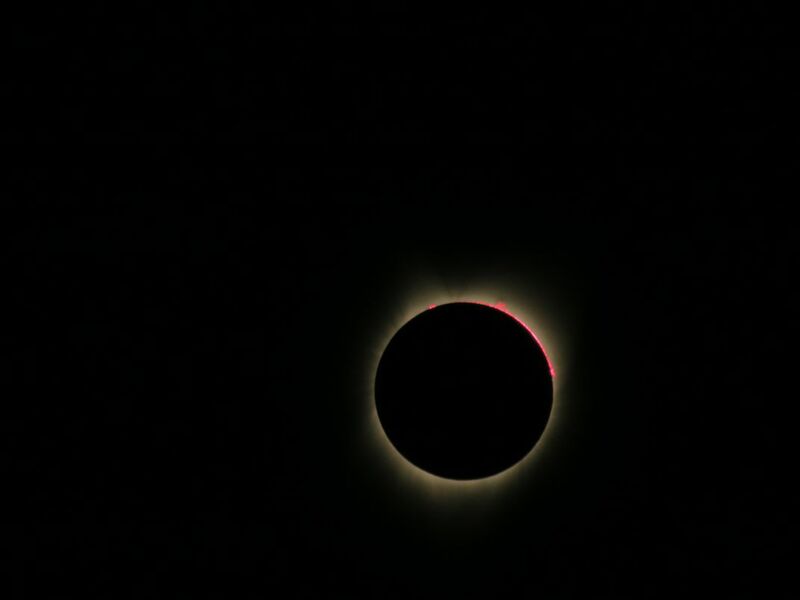 Last seconds of totality from a 35x superzoom camera. Image stabilization a must since this was handheld at maximum optical zoom. Date Uploaded: Sept. 3, 2017, 2:02 p.m.